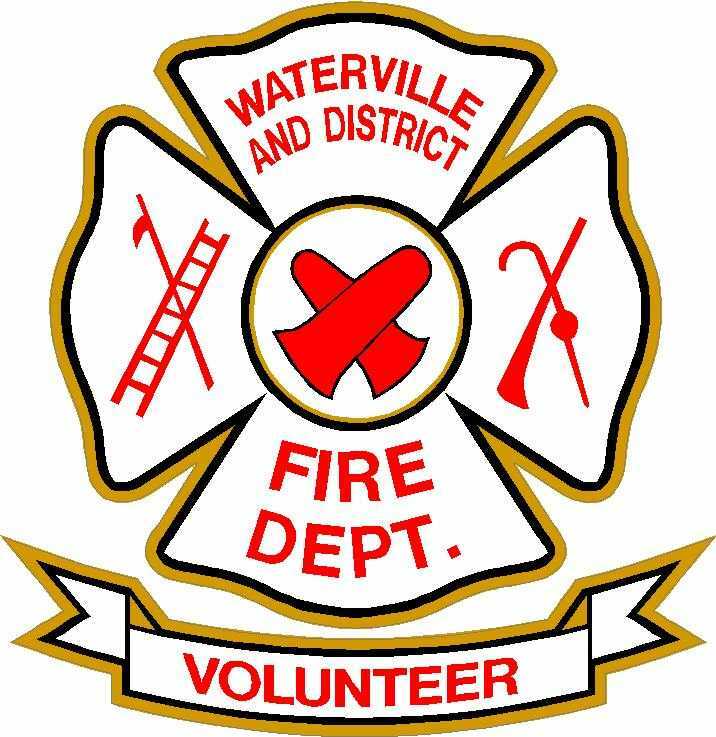 The Chiefs and Firefighters of the Waterville & District Fire Department extend a warm Annapolis Valley welcome. 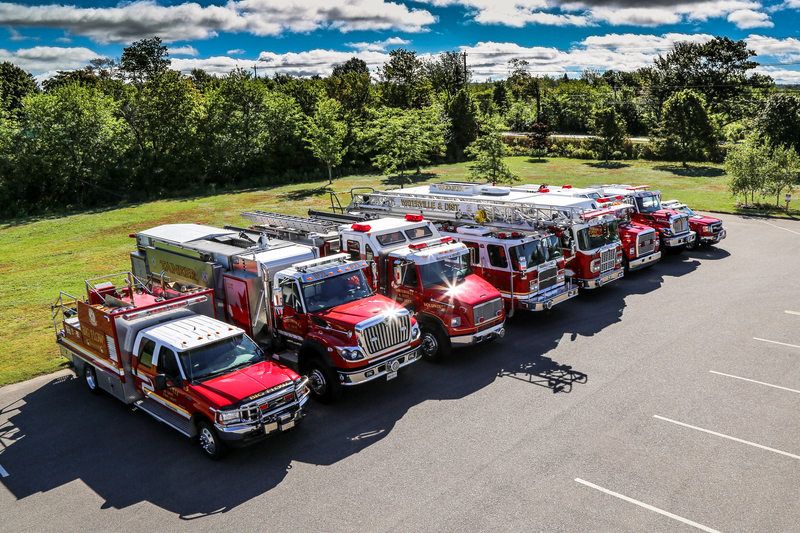 The intent of this website is to inform the public and Department members of our ongoing community involvement. Please feel free to let us know if there is something you would like us to put on this page. Thank you. Our air conditioned and club licensed facilities consist of numerous meeting rooms, a large banquet hall and an industrial kitchen with a food establishment license. Each of these rooms are available for rental by the public upon request, availability permitting. 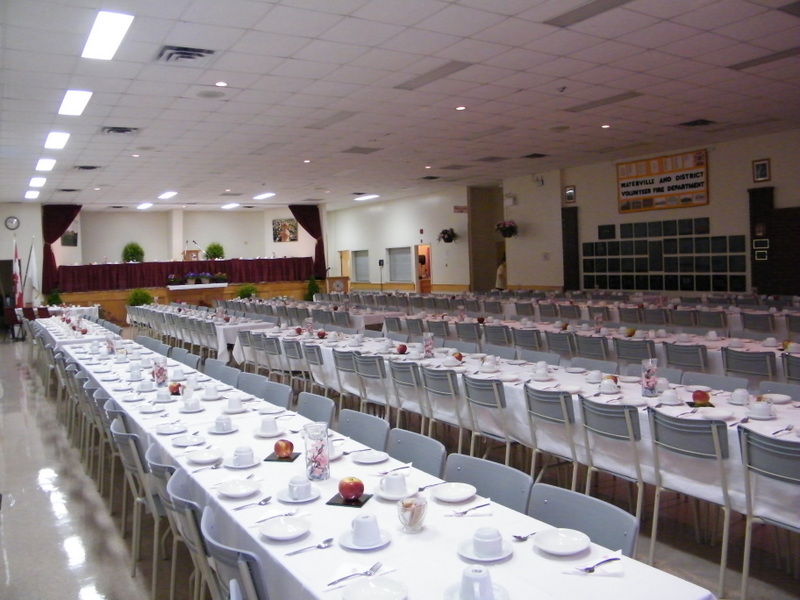 Our facilities have been used for many purposes including wedding receptions, dances, meetings, training courses, trade shows, fundraising benefits, concerts, special events such as the Apple Blossom Tea. Our hall is also registered with the Municipality of Kings as a warming and comfort center in case of emergencies, disasters and/or severe weather conditions. 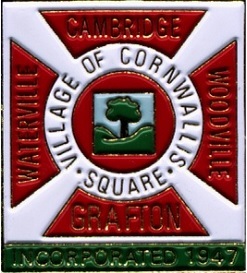 Our Fire Department is supported and maintained under the Village of Cornwallis Square with its elected Commissioners.